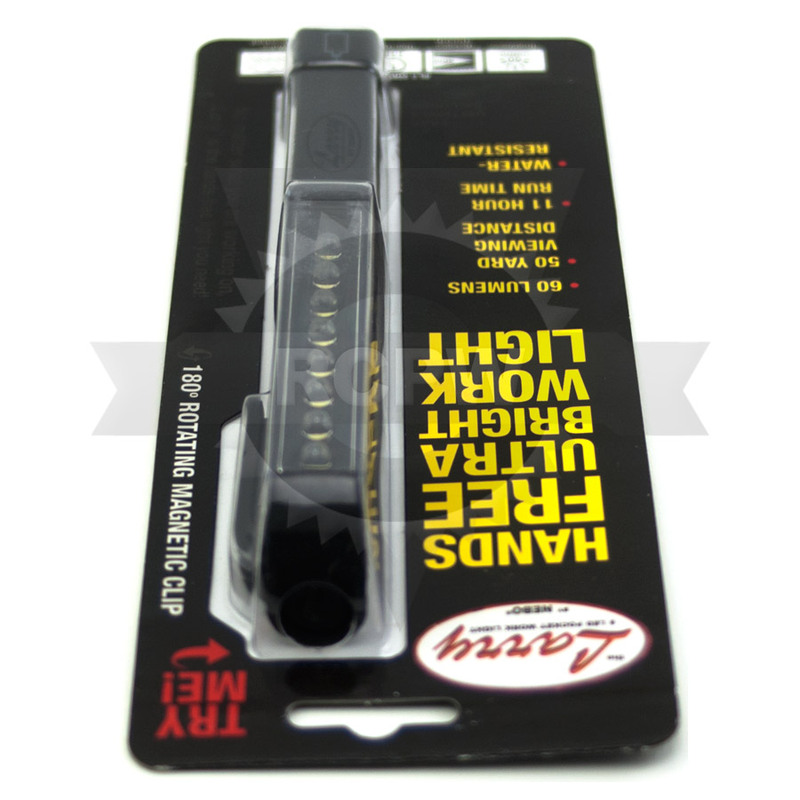 The Larry 8 LED Pocket Work Light is the essential handyman light. 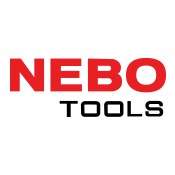 8 powerful LEDs provide 60 lumens of bright white light. You can't be a handyman if your hands aren't...well, handy. 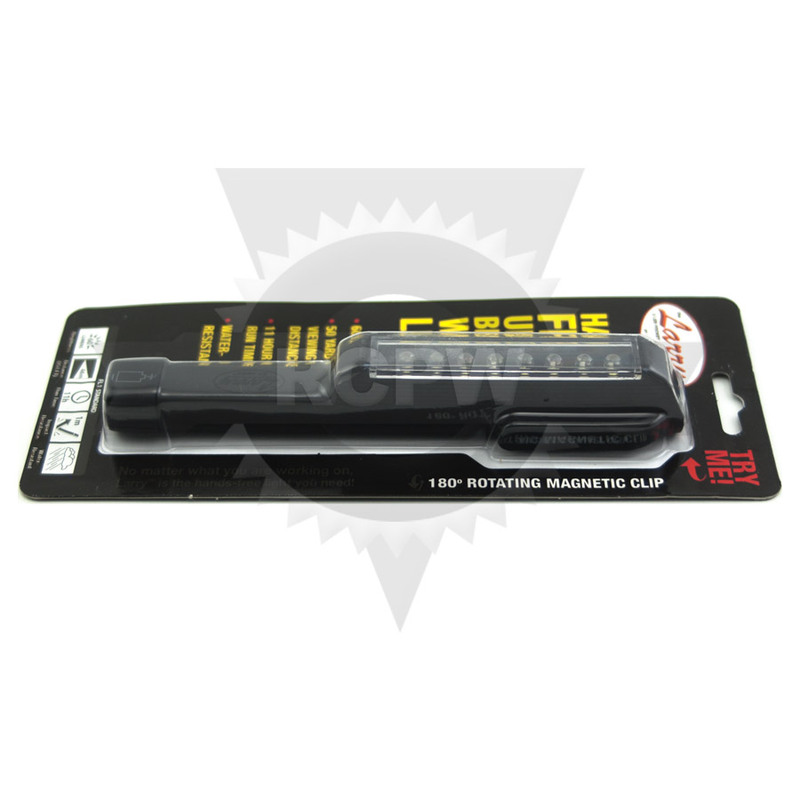 The rotating magnetic clip gives you convenient hands-free lighting by attaching to virtually anything. 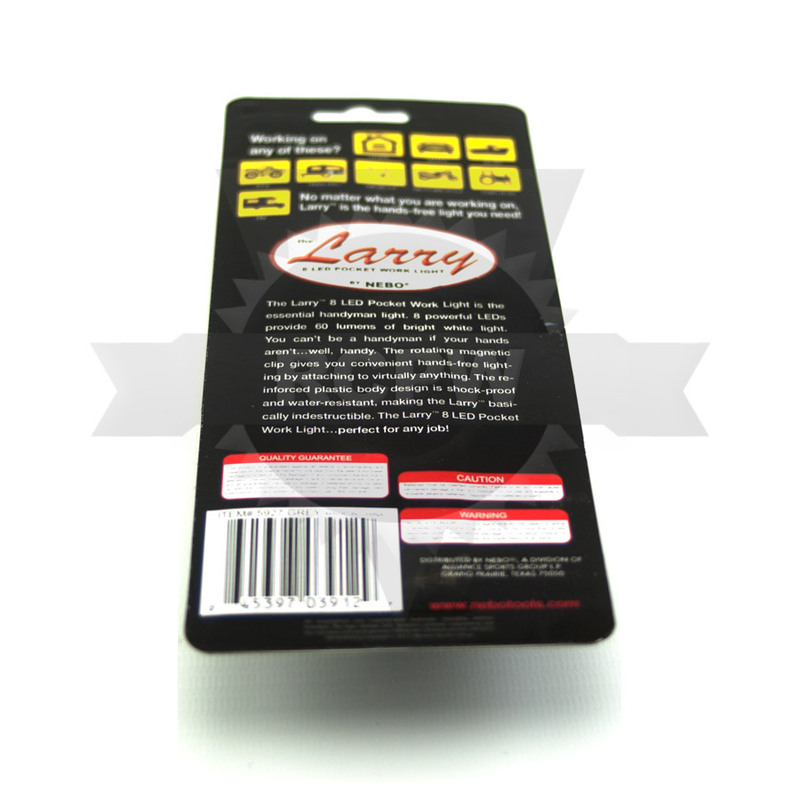 The reinforced plastic body design is shock-proof and water-resistant, making the Larry basically indestructible. 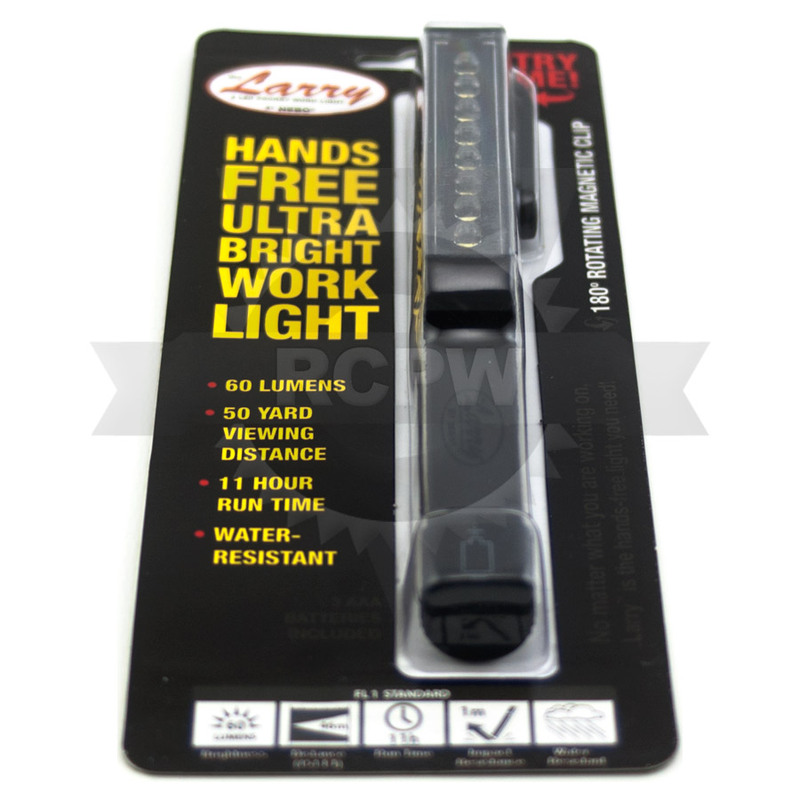 The Larry 8 LED Pocket Work Light...perfect for any job! 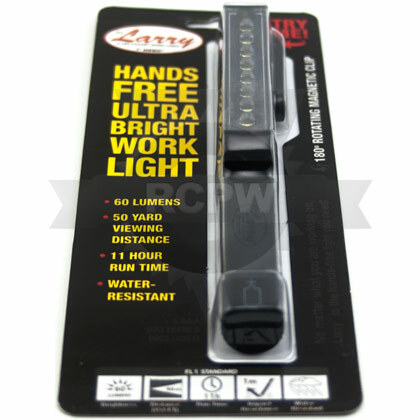 No matter what you are working on, Larry is the hands-free light you need!